Some interesting findings are in a new report from the Public Interest Registry and Nonprofit Tech for Good. 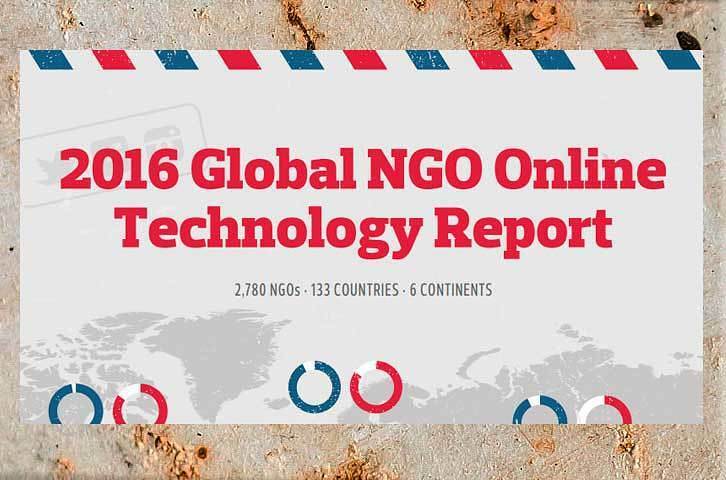 The report summarizes some key findings from a recent survey of nongovernmental organizations worldwide. On the communications side, did you know that 46% of NGOs blog regularly, 92% have a website, 95% have a Facebook page and 83% are on Twitter? On the donor side, 62% prefer to give online. Only 23% prefer direct mail.